How serendipitous to see this posted by Vatel on Facebook! 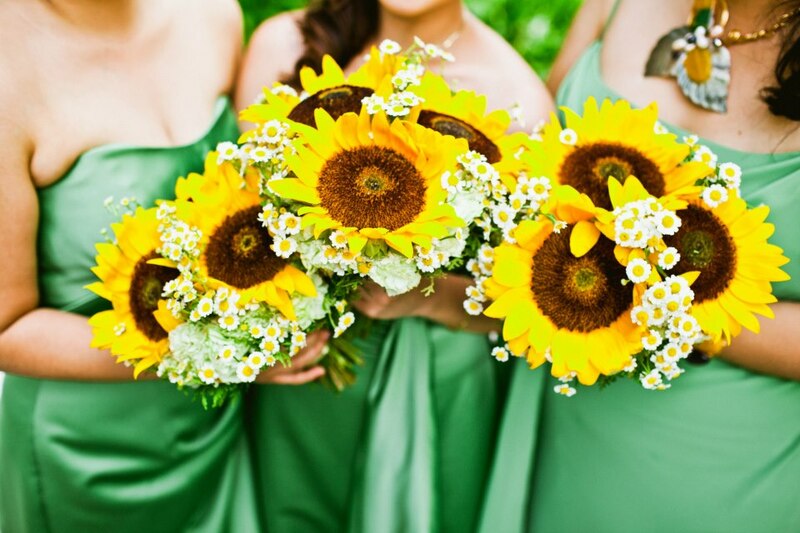 We just finished creating a walkthrough for one of our Wedding Agency clients where we recommended a sunflower bouquet and we had specifically suggested for the bride to get Vatel to do it! Random Rebellion #24 is Vatel Manila's giant sunflower bouquets. Now if this doesn't make you wanna jump for joy, I don't know what else will! I wanna have another wedding just to have one of these! Hahah. Visit: www.vatelmanila.com/ to see more of their beautiful creations!